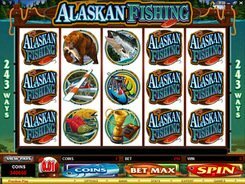 Like a joker card in poker games, wild symbols substitute for other icons to finish a winning combination. 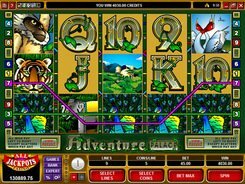 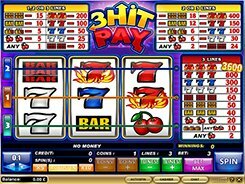 If the rules suppose you should collect three of a kind on a payline, the wild may replace a missing symbol so that a “wild + 2 identical symbols” combination will be equivalent to the “3 identical symbols” combo. 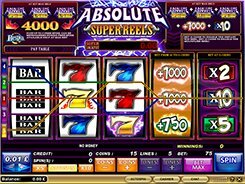 In addition, a wild multiplies the payout when substituting. 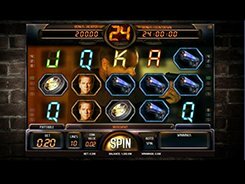 In many pokies, five wild icons make up the highest-paying combo. 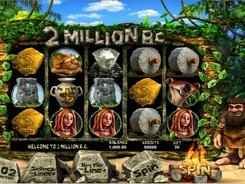 A wild symbol basically cannot stand in for other bonus symbols (e.g., scatters). 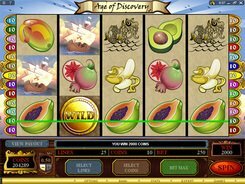 There are a few wild variations, including sticky and expanding wilds, that make the gameplay more entertaining and profitable. 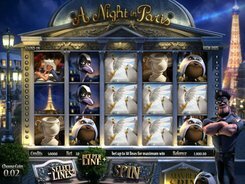 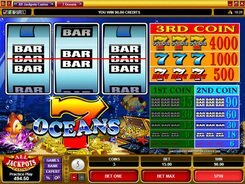 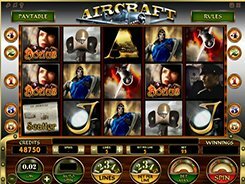 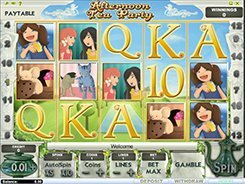 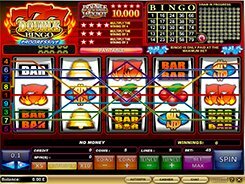 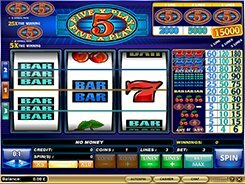 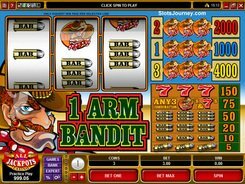 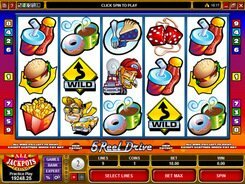 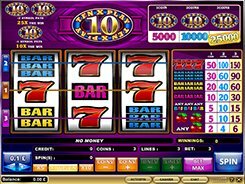 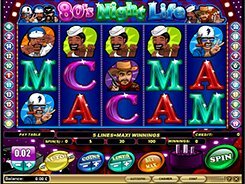 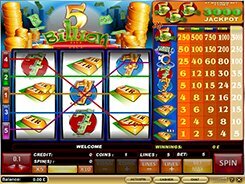 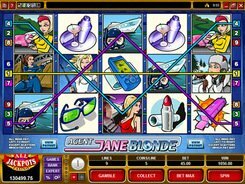 Unlike scatters, wild images tend to be widespread in straightforward Vegas-style machines giving you an added advantage.